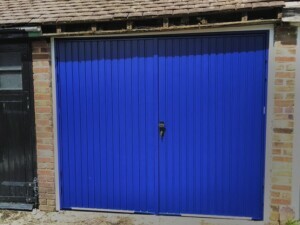 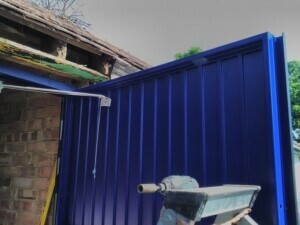 We have installed steel side hinged garage doors manufactured by Cardale. 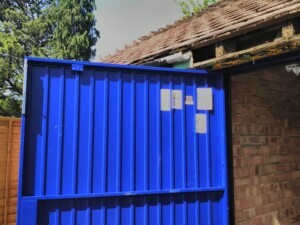 This is their ‘Gemini’ design in ‘Oxford Blue’ and fitted with a white frame at the customer’s request. 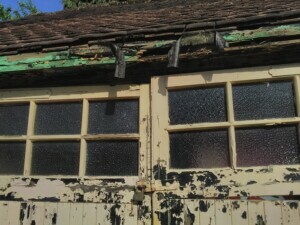 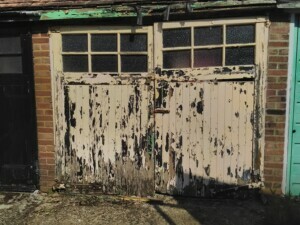 This classic design functions in much the same way to a regular door, with hinges along either side allowing the garage door to be opened by hand, swinging outwards to provide access. 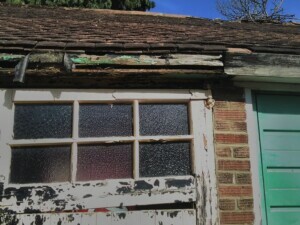 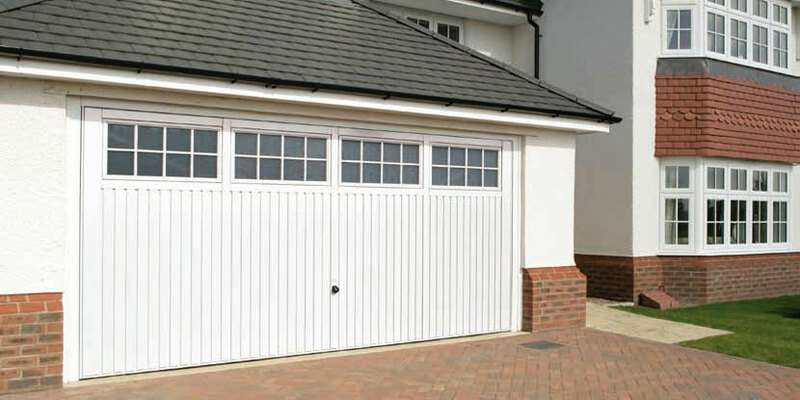 Side hinged garage doors are also available in timber and fibre glass(GRP).